Get To Know Buttercup: Blogger Of The Month! Hey guys! Happy May! I don’t know about you but I am ready for Summer. 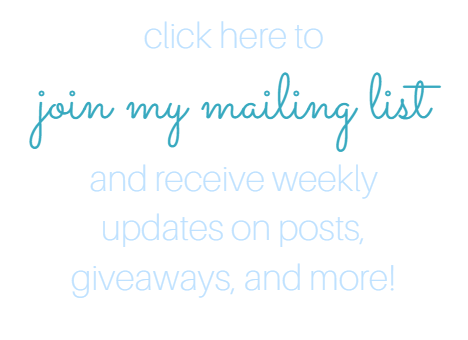 I have a ton of exciting plans for Beautiful Things as well that I can’t wait to share with you…but first we have to repeat our new tradition: Blogger of the Month! 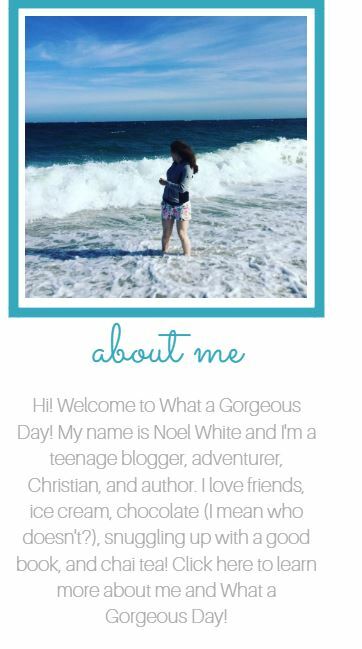 I love sharing new bloggers with all of you, because I know that you’re just as awesome as they are! So without further ado, I give you Buttercup from Typically Untypical Teen. I emailed Buttercup and asked her a few questions about her and her blog, so first I’d like to share those with you! I wanted to share my thoughts and creativity with the world. What inspires you to write on your blog now? Is it different than when you first started? Take your time with life’s journey and make sure to pay close attention to the details. If you could say one thing to your followers, what would it be? Thank you. It would take me forever to list all the reasons why I’m grateful for you, and somewhere at the top of the list would be the fact that you want to follow my blog, channel, social media etc…. Just thanks a million from a girl you make happy every single day. Okay so now I get to brag about her, and boy am I excited! Buttercup is one of the most encouraging and active bloggers I know. She participates in several different blogger group chats and group blogs like Girl Boss Teen Tribe (which I strongly suggest checking out). I’ve worked with her in the past and you can check out that post HERE. she’s the nicest human being you will ever meet, she’s not afraid to talk about the truth, and she has inspired me to be a better blogger and talk about the things that I believe in as well. That’s why she deserves this award more than anything! And now I know that you the reader are trying to figure out how you can win this wonderful award…and here’s how. Ready for the great secret? You have to be nominated! So be sure to nominate some of YOUR favorite bloggers, and I’ll check out your blog as well! Nominate your fellow bloggers HERE. Thanks Lynn Abbot! I’m so glad you enjoyed the post! Thanks so much! She definitely deserves it! THANK YOU SOOOOO SO MUCH!!!! This means a ton to me, I legit teary right now, you’re the best Noel! Thank you!! Your welcome Buttercup! You’re amazing and you deserve it more than you know! All around agree! She is an AMAZING AMAZING person!!! Everyone that knows her is GREATLY benefited. Thanks K.A.! I’m glad you agree with me!